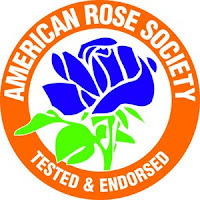 Deer love roses, but not in gardens sprayed with Liquid Fence Deer & Rabbit Repellent, according to the American Rose Society. It recently awarded the prestigious ARS Endorsement Seal of Approval to Liquid Fence® Deer & Rabbit Repellent, endorsing it as the most effective repellant to keep deer away from roses. This multiple award-winning product works on scent and not taste, and stops deer cold from browsing and chomping on valuable plants.